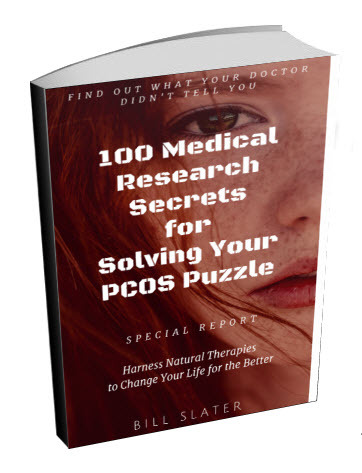 Sad about PCOS -- What Can I Do? I am 23. I have a three year old son and am married. Just bought a house and want to have another child so bad. We have been trying for two years. The more and more time goes by without a positive result, the harder it is to even be close with my husband. I have PCOS. I am overweight but can't lose it and my doctors want me to go on birth control. From our perspective, birth control pills are not the best way to become pregnant. I'm not aware of any medical studies to indicate taking birth control pills increases your fertility. So what else could you do? Here are some ideas. 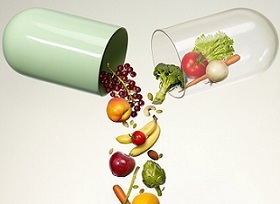 1) Get a vitamin D test from your doctor. 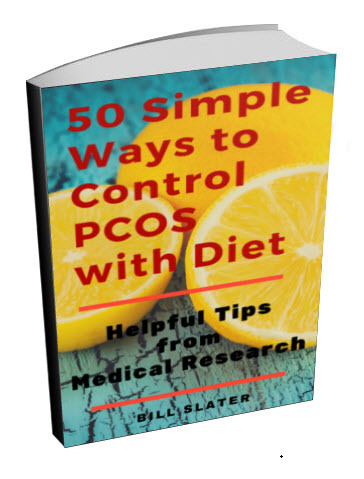 PCOS women who are overweight have a much higher risk of vitamin D deficiency than other women. It's harder to manage weight and harder to become pregnant unless your vitamin D levels are within the optimal range. 2) Have your thyroid function thoroughly checked. Women with polycystic ovary syndrome are more prone to have Hashimoto's disease, where the immune attacks the thyroid gland and eventually destroys its function. If your thyroid gland hormones are out of whack, normal ovulation and pregnancy become more difficult. An underactive thyroid can make weight loss nearly impossible. 3) What you eat greatly affects your weight and your fertility. If you eat the wrong foods, you will simply be spinning your wheels. If you consistently eat appropriate and healthy foods, you will make progress toward your family goals. OK, so what's the "right" diet? I don't have room here to tell you. 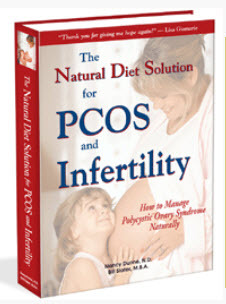 An excellent resource is The Natural Diet Solution for PCOS and Infertility ebook. 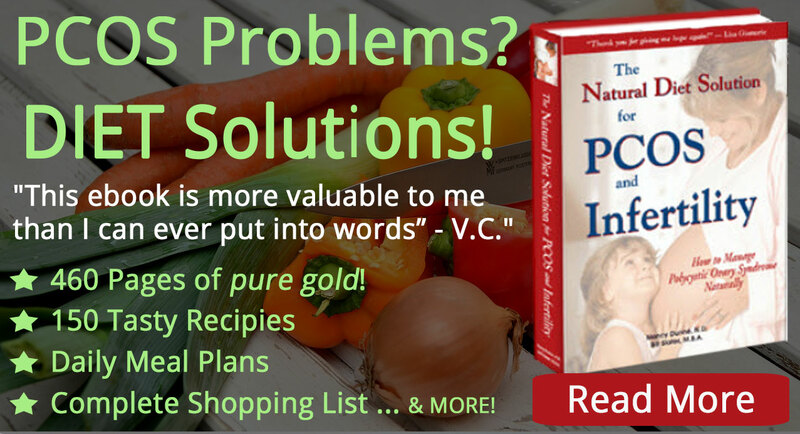 This ebook gives you pretty much everything you need in terms of a weight loss and fertility improvement diet. If you follow this diet consistently, it will be difficult for you to NOT lose weight. And remember, even a 5% weight loss significantly improves your fertility. So start the diet today and see what happens. 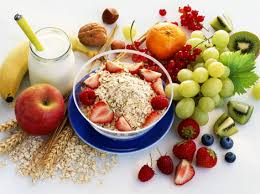 Give yourself several months for the diet to have its beneficial effect in your body. The diet won't be easy. 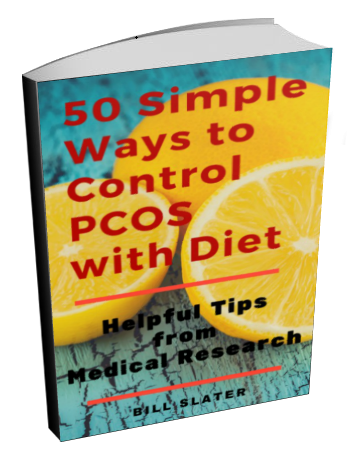 But there is no "easy" way to controlling PCOS and improving your ability to conceive and have a successful pregnancy. So just get to work on the diet and keep in mind that it's all worth the effort. 4) Are you exercising? I know it's a challenge to exercise when you're carrying excess weight. But if you can significantly increase your exercise, you will greatly accelerate your progress. Exercise not only helps you lose weight, it does wonders for your self-esteem. Do whatever it takes to get into a regular exercise routine. You will also want to be as physically active as possible at all times. For example, are there times when can you walk or ride a bicycle instead of driving? 5) ) Selected nutritional supplements such as vitex or d-pinitol can be useful in helping you to normalize your hormones. So there you have it. These are five things you can do right now to solve your problem. 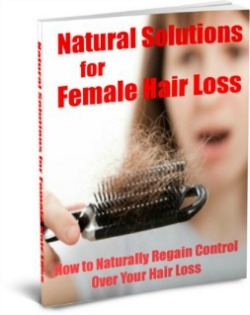 Comments for Sad about PCOS -- What Can I Do? I know how u feel, the doctors dont know diddly squat about the way we feel anyways. but I can tell u this I have been on pinitol, and also herbs vitex and tea as well for 3 months had gotten my period, im not so much worried about the fact of being preggers right now my focus was all about myself and body thats where ur mind should be. and then have a baby. God bless and good luck on ur journey..cus im loving every minute of mine.